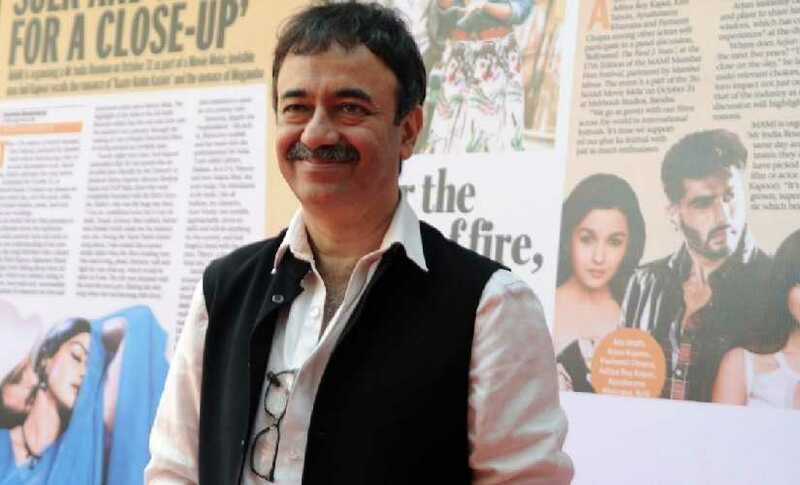 Rajkumar Hirani's production house has been invited to participate in the upcoming FICCI Frames, despite sexual assault allegations levelled against him. According to Mid-Day, he will be a part of the media conclave's segment Frame Your Idea where people can pitch their ideas and stories to studio heads. "Hirani has a clean image, and when the allegations came to light, many members of the film fraternity came out in support of him. The members of FICCI decided that until he is proven guilty, there is no harm in having him or his production house on board," a source told the publication. Hirani was called out for sexual harassment with a woman "assistant" alleging in an article in HuffPost India that he sexually abused her more than once between March and September 2018 while working on Sanju. The charges were denied by the filmmaker. 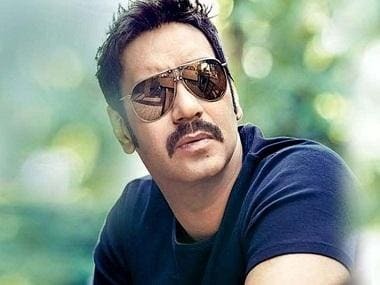 However, his name was removed from the credits of Shelly Chopra Dhar's film Ek Ladki Ko Dekha Toh Aisa Laga, starring Sonam Kapoor, Anil Kapoor, Juhi Chawla and Rajkummar Rao. He was co-producing the feature via Rajkumar Hirani Films. Hirani was also supported by many members of the film industry, including Sharman Joshi, Javed Akhtar, Karishma Tanna and Boney Kapoor.